With thanks to Silva Screen Records we have another amazing competition for you. 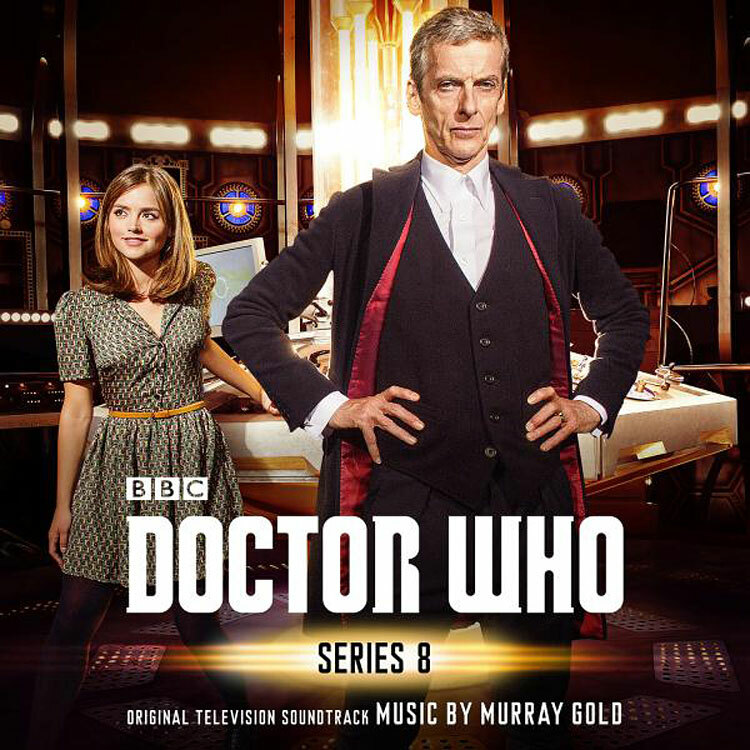 We have 2 Series 8 Soundtracks to give away. One Limited edition which includes an extra 16 page booklet depicting the 13 Radio Times poster and one standard edition for the runner up. Competition will end 18th May. If the winner doesn’t respond within 5 days we will pass to the next person. Doctor Who: Series 8 will be the first soundtrack release of music from the twelfth Doctor Who, Peter Capaldi, featuring the new Doctor’s theme A Good Man? (Twelve’s Theme). 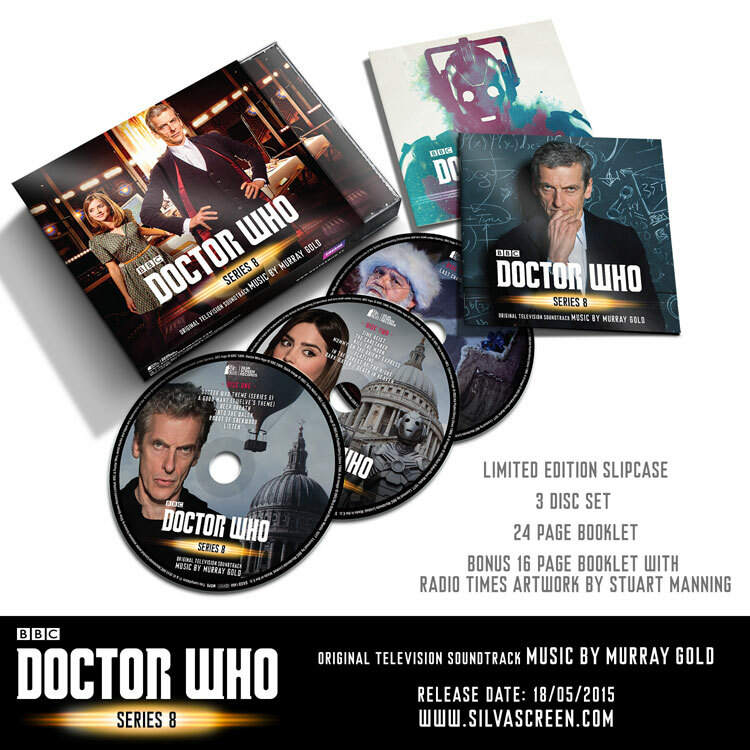 This 3 disc set also includes the music from the episode Last Christmas and an extensive 24 page booklet with notes from Murray Gold. The score is performed by the BBC National Orchestra of Wales, Murray Gold (computer instruments, guitars and synths) and conducted by Ben Foster and James Shearman. Great new theme for Capaldi!! I do not know am I a good man ? I be an even better man with this cd [its epic]. Always love Murray Golds’ music – count me in!